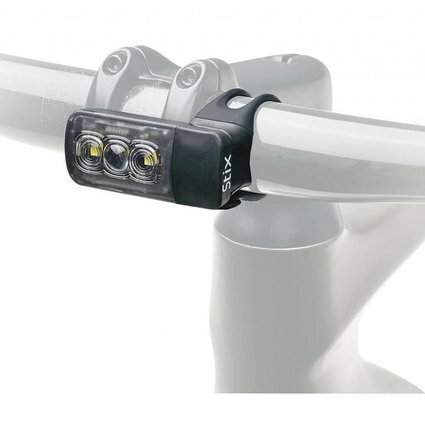 The benefits of versatile lights for use at night or during the day are huge, and with the Stix Elite headlight, you'll enjoy a strong, bright focused light to guide you at night, while also providing the peace of mind you get from a light that beefs up your daytime visibility and safety. 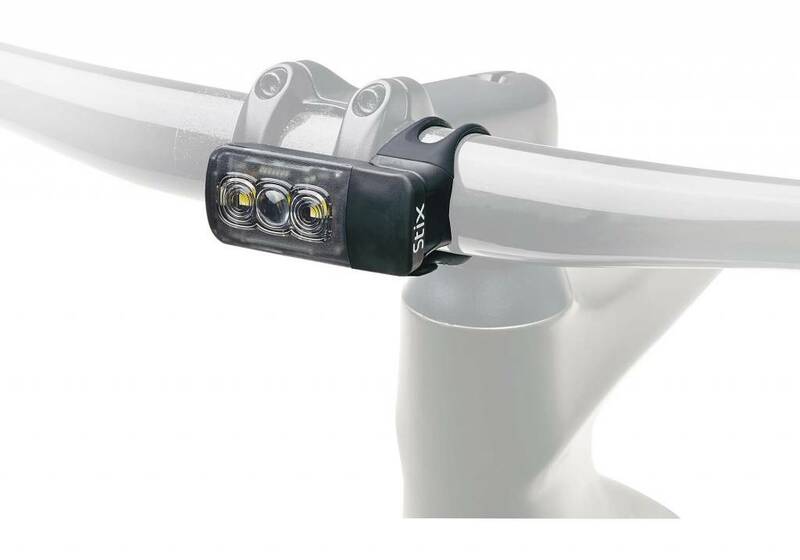 This tiny headlight packs a big punch, with 150 Lumens of wide-angle light that can be seen from multiple directions. Its six light modes provide multiple options for day or night, while runtime is up to 22.5 hours, depending on the mode you choose. The Stix is easily and conveniently charged via USB.